As part of our Family History Services, we had a really interesting assignment a year or so ago, where a customer needed to document their ancestry to gain Passports for their family based on their hereditary lineage rather than their present country of origin. 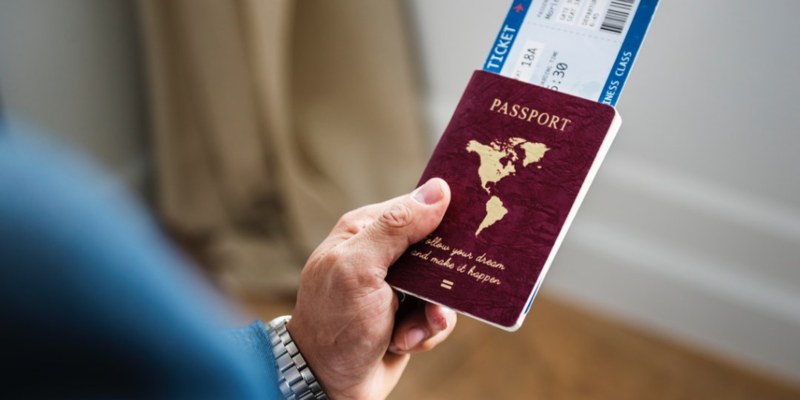 A number of countries acknowledge that you are entitled to citizenship this way but there are strict rules to follow in terms of documentation of the family tree. It was a fascinating project as it took the family back many generations to their earliest known ancestor and through the production of Birth, Marriage and Death (BMD) Certificates as well as other historical records a report was produced detailing the connection to the country in question. In addition, it was an interesting assignment as the family were on the opposite side of the world and all the work was undertaken by email with the exception of any original documentation which was posted to follow the report. It was pleasing to hear that the final genealogical report was accepted by the authorities and that, the last we heard, everything was progressing for the family to receive their new Passports from the country of their origin. We offer a free review called discovery lite which asses whether we can help you trace your family tree and give a quote for how much it might cost based on that review.